Connect with your favorite airport! That's what the SOCIAL HUB is all about. Connecting you (our loyal passengers) with us (your favorite airport). We offer so many ways to "connect" — pun intended. Have you liked us on Facebook? Do you follow us on Twitter? 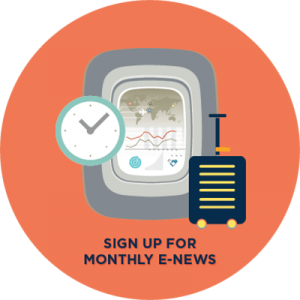 Do you read our Blog or receive Window Seat, our monthly e-newsletter? 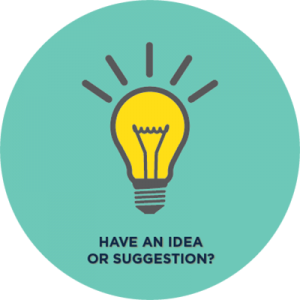 There are so many ways to connect and share your feedback with us. At Asheville Regional Airport, we love our passengers and want to "connect" with you.